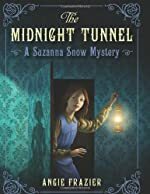 Suzanna Snow: A First Clues Mystery Series for Kids. About the series: Suzanna "Zanna" Snow has sleuthing in her blood. 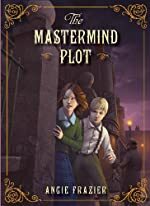 With the famous Bostonian detective, Bruce Snow, as her uncle, she knows she has more than just a pinch of investigative talent. But nothing out of the ordinary ever happens in the sleepy coastal town of Loch Harbor, New Brunswick. Instead of sharpening her detective skills, she's stuck serving tea and learning how to be a "proper lady" at the Rosemount, an exclusive summer hotel under her parents' impeccable management.